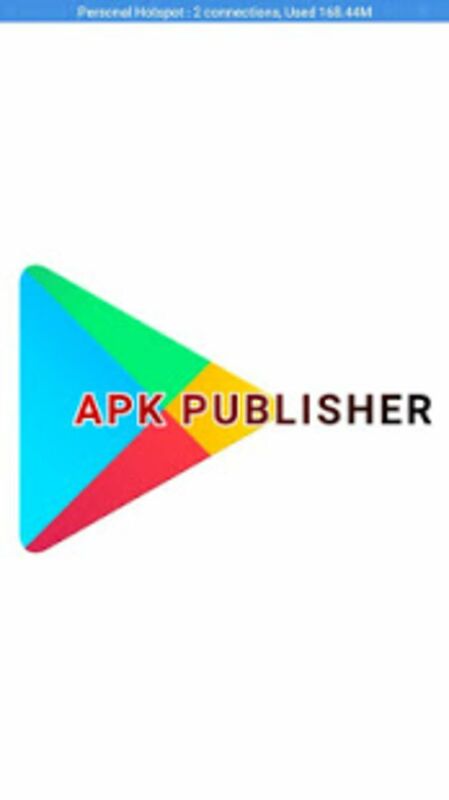 What do you think about APK PUBLISHER - PUBLISH YOUR APP ON PLAY STORE? Do you recommend it? Why?